Thank you for your interest in Shirley Brothers Excavating. In order to serve you better, we are currently designing a new web site. Please contact us if you have any questions or to arrange for an estimate. Shirley Brothers Excavating, Inc. is a large-scale excavation and site development contractor based in Shelby County, Alabama. We strive to maintain a high level of client satisfaction and service while providing a safe work place for our employees. In recent years, Shirley Brothers Excavating has been fortunate to have been selected to share in the growth and success of many businesses. 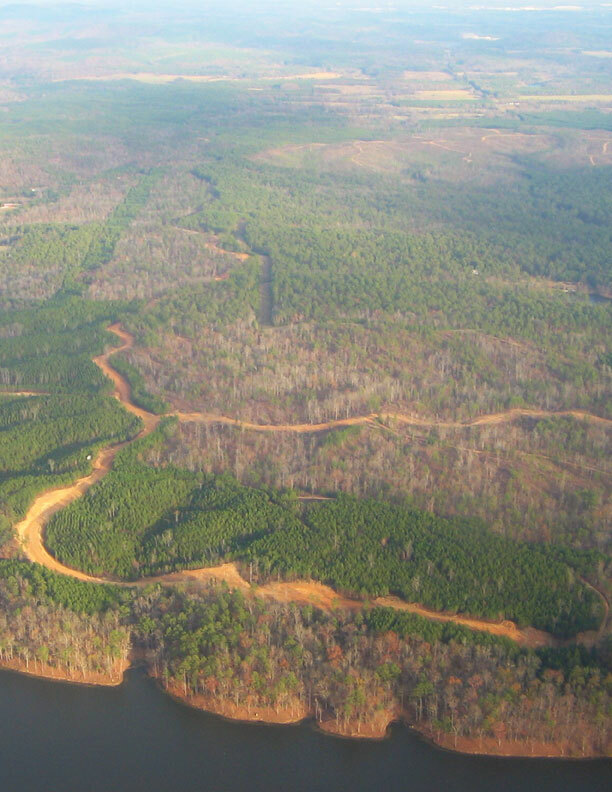 We are pleased to have partnered with many of Central Alabama’s finest land developers. The Narrows Retail and Office Center (Shelby County, Alabama). Regardless of the size of the job, Shirley Brothers Excavating, Inc. can transform your lot into a completed site with utilities, gutters & curbs. We have the experience and equipment to meet the unique grading and earthwork needs of your land development projects. Contact us today for a quote specialized to your vision.